Working on categories and word associations with your students? 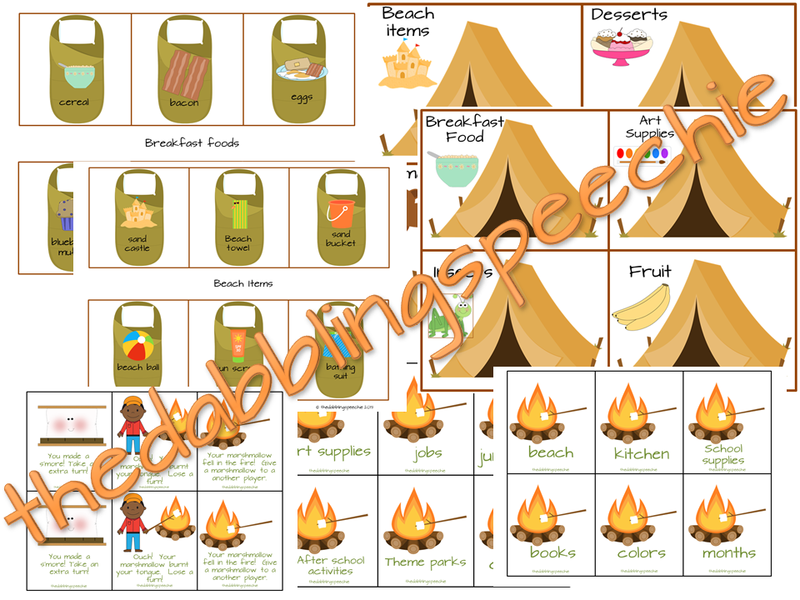 Do you have a camping unit that you like to do with your students. Then, this product is for you! Students put the correct sleeping bags on the right category tents. Game cards are included to make this more of a game. Grab this Category activity in my TPT store!